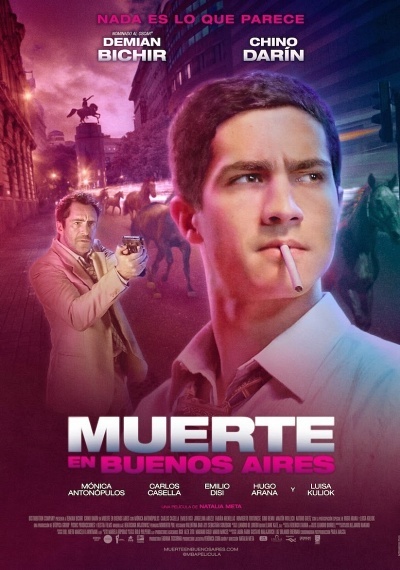 Death in Buenos Aires :: Movie Information :: RabbitTV GO! In Buenos Aires during the 1980s, Inspector Chavez must solve a mysterious murder case. To reveal the identity of the killer, Chavez must clarify the enigma waiting in ambush to capture his own heart. His passion for the investigation begins to challenge both his loyalty to the law and his own personal desires.